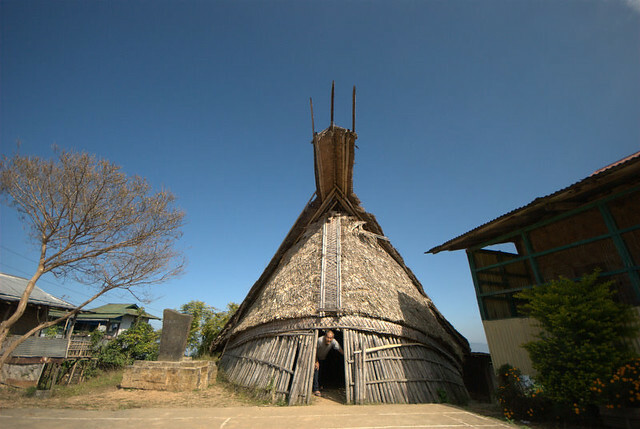 This Naga Heritage Village is an open-air museum, which represents traditional Naga houses and morungs with full-scale log barrels. The biggest festival named the Hornbill festival in Nagaland is celebrated at the village with many Naga tribes coming and meeting here for a weeklong cultural, sports, music and dance bash. At the same time, Kohima organizes a rock festival at Kisama, which is 10km from the heart of the city.